A 3D-printed gun called the Liberator. A man was sentenced to eight years in prison Wednesday for violating a court order after he printed his own 3D gun. According to the U.S. Attorney's Office, McGinnis obtained a barrel, stock, upper receiver and grip — and then used a 3D printer to create the gun's firing mechanism. He assembled the parts into a short-barrel AR-15 style rifle and headed out into the woods with what federal attorneys called a "hit list" of Democratic and Republican lawmakers, including their office and home addresses. The list was titled, "9/11/2001 list of American Terrorists." McGinnis was arrested in 2017 after officers heard three shots in the woods. On Wednesday, he was sentenced to eight years in prison. 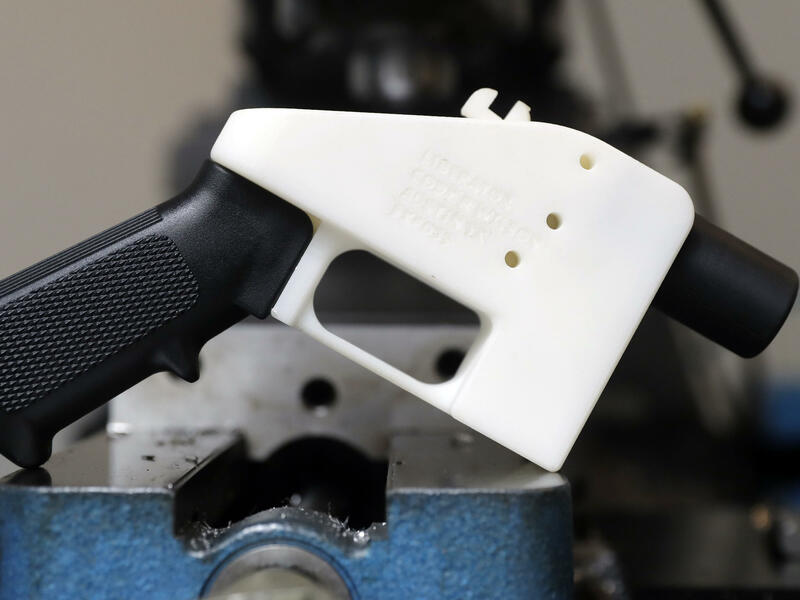 "When he realized he couldn't legally purchase a firearm, Eric McGinnis circumvented our gun laws by 3D-printing his weapon, eliminating the need for a background check," said Erin Nealy Cox, U.S. attorney for the Northern District of Texas. While McGinnis was being sentenced in Texas, Democrats in the House of Representatives were attempting to make good on their promise to tighten gun laws. The Judiciary Committee on Wednesday approved two bills expanding background checks for gun purchases. Those laws would require checks even at gun shows or in private sales. According to Politico, the legislation "stands virtually no chance in the Senate," which is controlled by Republicans. McGinnis' attempt to legally purchase a firearm was stymied by the National Instant Criminal Background Check System. But legislation proposed this week in the Senate deals directly with 3D printable guns. A group of Democrats proposed a law that would maintain current laws against publishing 3D-printed gun information over the Internet. The Senate Democrats criticized President Trump's proposal to transfer oversight of 3D guns to the Commerce Department, arguing that would make it easier for people to get access to blueprints. It's not just Congress that is considering gun legislation. In New Hampshire on Wednesday, state lawmakers considered multiple bills that would expand background checks to close the so-called "gun show loophole"; impose a seven-day waiting period for most firearm sales; and prohibit possession of firearms at school zones throughout the state. In Nevada, the state Senate approved a bill designed to close the gun show loophole. According to the Reno Gazette Journal, all eight members of the Republican minority party opposed the bill, arguing the law was a "feel-good" measure being passed for political reasons. 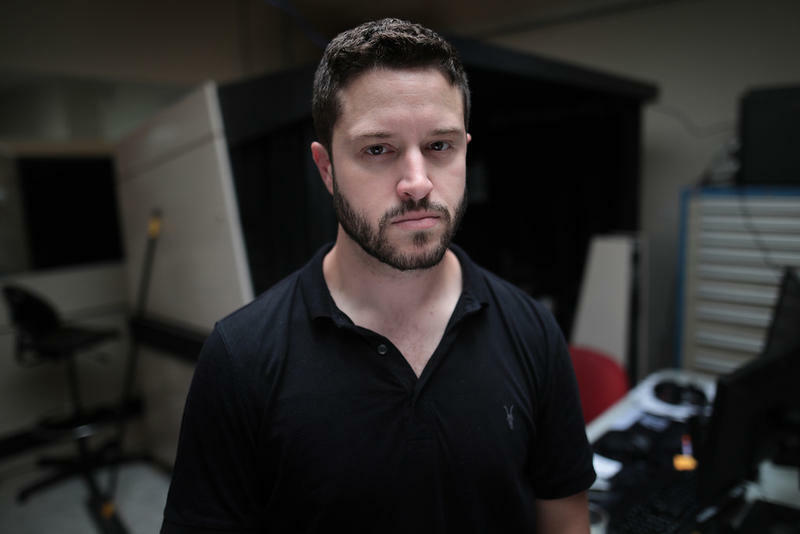 The Austin-based company at the center of a lawsuit over 3D-printable guns will send plans directly to customers, its founder said Tuesday, a day after a federal judge blocked the State Department from letting the company publish the files online for free.